My skin is very dry and rough so to hydrate it I keep on trying moisturisers to make my skin moist. The level of dryness is such that I have to keep applying moisturisers and lotions many times in a day. I got really fed up and want something that completely cure this dry skin problem. Sometimes when I am busy I forget to apply cream on my hands and face again and again and my skin becomes dry and itchy. Then one day I got to know about Aviance White Intense and Hydrated Balance Skin Care Range from my aunt. I knew nothing about the product, I got only attracted with the packaging and ordered two products aviance hydra balance revitalising cleansing gel and aviance hydra balance skin perfecting day crème. Both the products worked amazingly on my skin, I liked the Fragrance of the gel. After washing my face, my skin doesn’t feel stretchy or dry. It worked so nicely on my skin that I didn’t feel to apply any cream or lotion for few hours. The gel also helped in reducing my pimple too and made my skin smooth and clean. Aviance Hydra Balance Skin perfecting Creme is more than perfect for me. It is so light weight and work as magic to reduce dryness and flakiness of my skin. 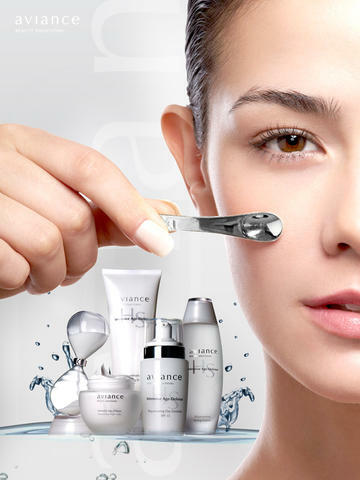 Aviance is a beauty brand which is launched by Unilever Group. It offers skincare products that are enriched with purest plant extracts. It has mainly two skincare ranges- white intense and hydra balance. 1. Cleansing Gel: Contains vitamins B3, B6 and glycerine. It removes the skin impurities and make it brighter. 2. Scrub: It has extracts of pineapple, mulberry, walnut, chamomile, apricot which helps in improving skin tone. 4. Aviance White intense Radiance Restore Night Masque: With ingredients like green tea, mulberry, hazel it hydrates and nourishes the skin. 5: Serum: Enriched with Vitamins C and B3 it helps in soothing and even skin tone. 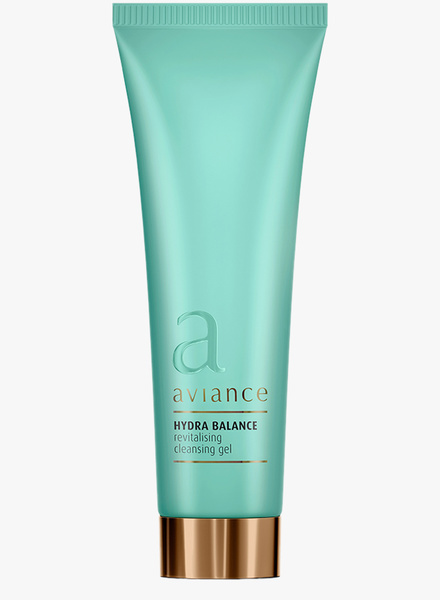 Aviance Hydra balance: Good for for dry and rough skin leaving it smooth and hydrated. This also has 4 product ranges. 1: Cleansing Gel: used as a face wash to clean the skin. It has ingredients like kiwi, aloe Vera, cucumber, vitamins E and B5. 2: Serum: Quickly gets absorb into the skin and has ingredients like aloe Vera, vitamin C, kiwi and almond. 3: Skin Perfecting Day crème: It works as a sunscreen block. The vitamins nourishes the skin completely. 4: Night restore creme Masque: It is enriched with sunflower extracts and vitamins to nourish the skin.